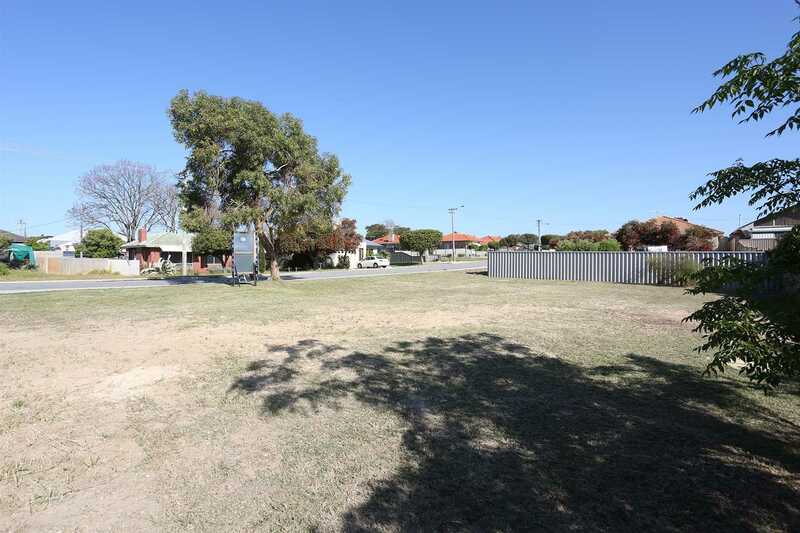 Build your dream home today in the perfect location and start enjoying everything Morley has to offer. 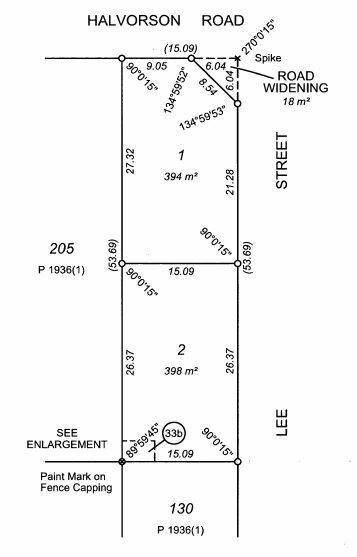 This prime street front block sits on a large 398m2 block. 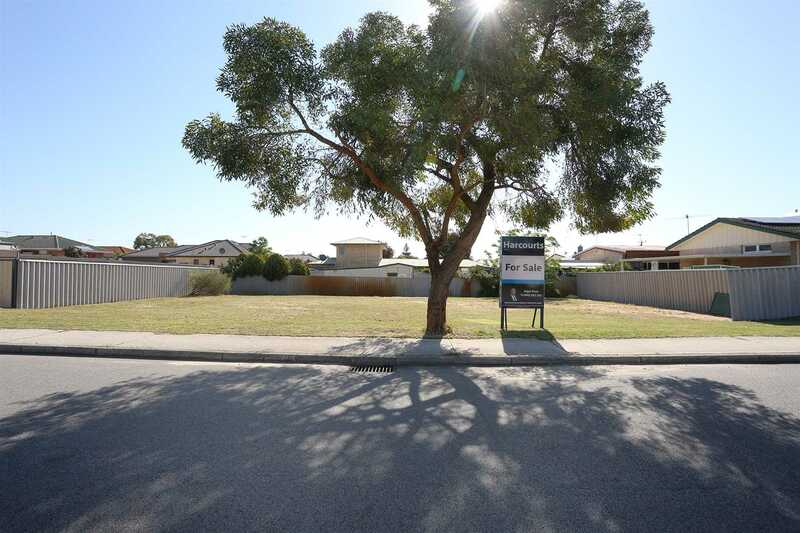 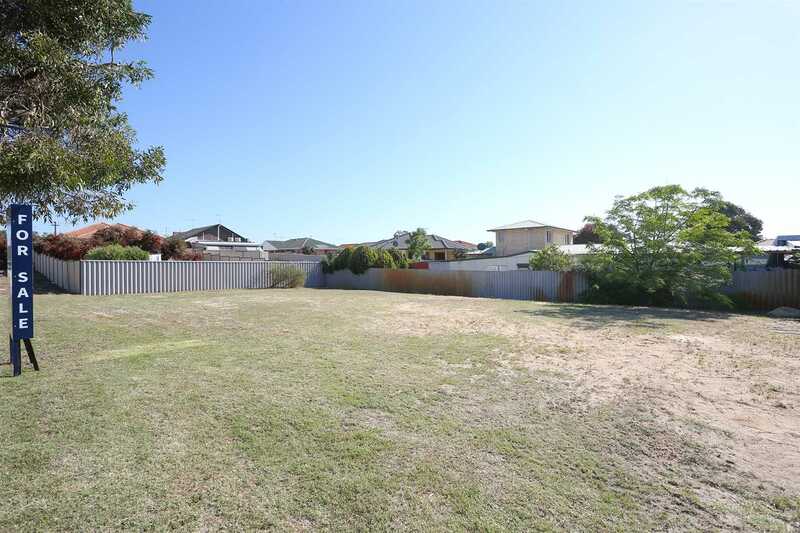 This is the perfect block of land to build your future family home on. 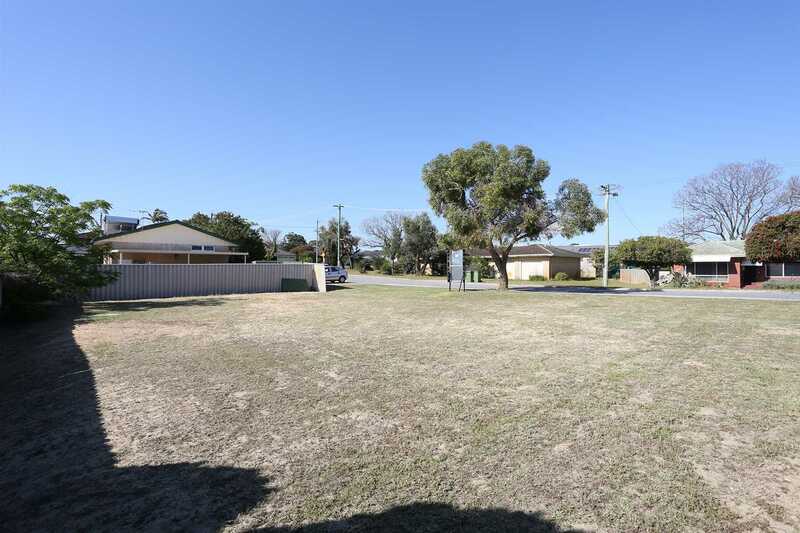 Not only is this land located in a sought after location, its 398m2 size will allow you to build your dream home with space galore. 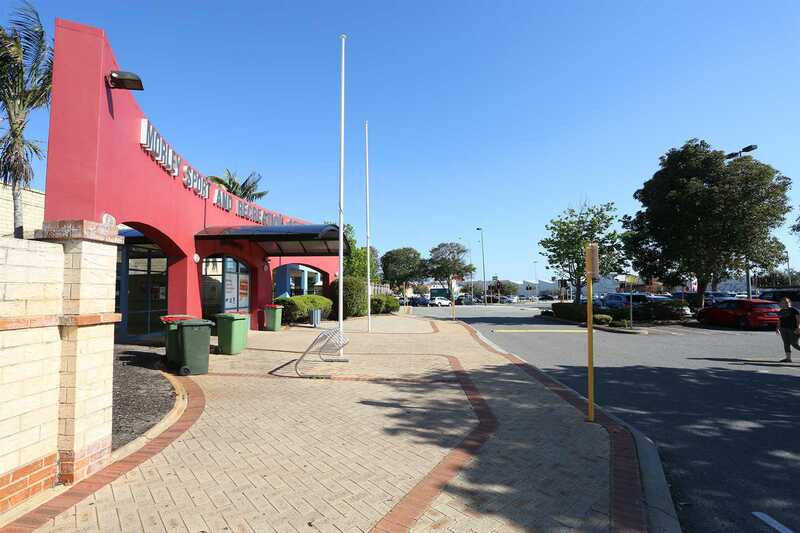 Located in the heart of Morley the block is located within walking distance to the Morley Galleria & Coventry Markets. 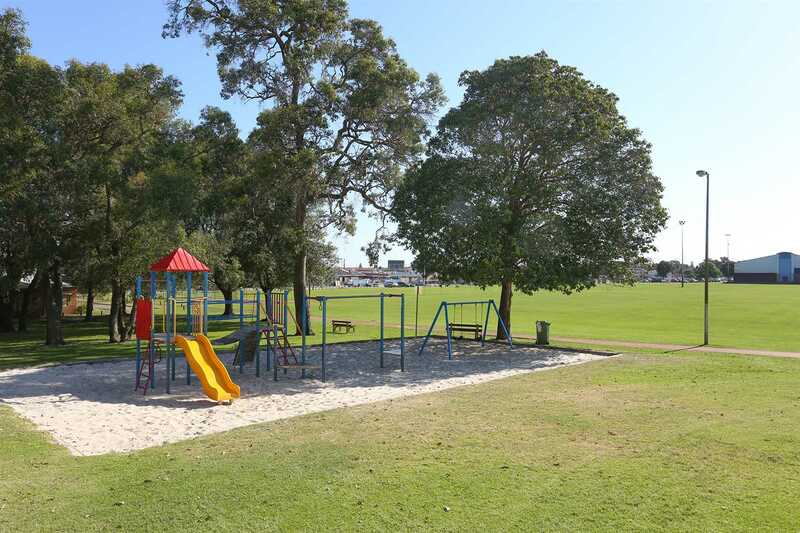 Also close by are schools, public transport, parks and Morley Medical Centre. You can't ask for a better location.